ON SALE NOW: ShareTransport Shuttle Bus for Events! 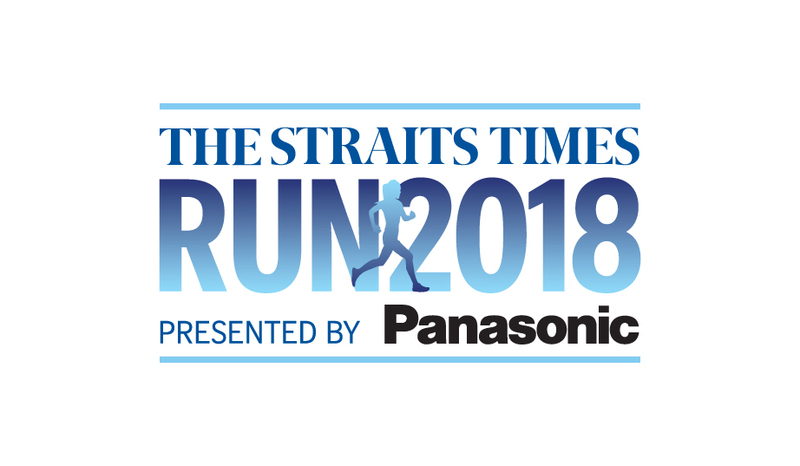 Calling all avid runners, ShareTransport will be providing shuttle bus services from various pickup points for a few upcoming iconic runs in Singapore. Benefits of getting a shuttle bus ticket? 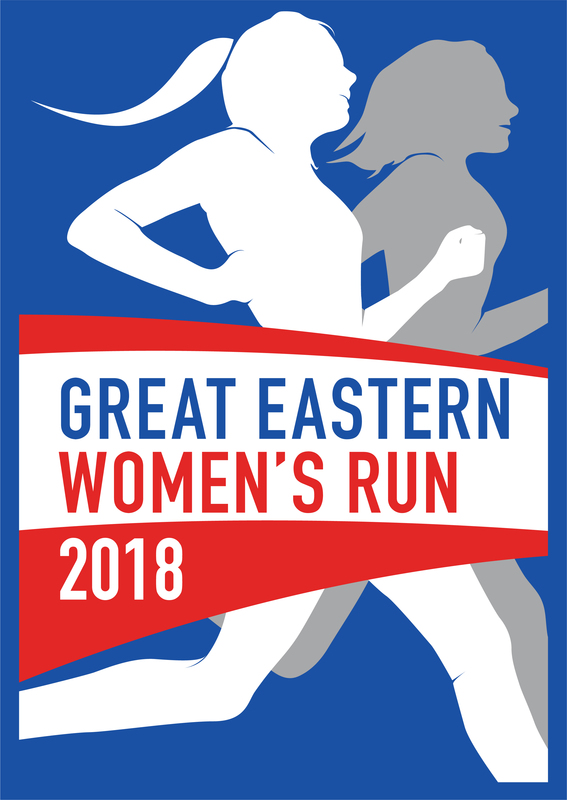 You will be able to reduce the use of private cars on the road to prevent race day congestion. Reducing carbon footprint with less cars on the road benefits everyone with cleaner air! 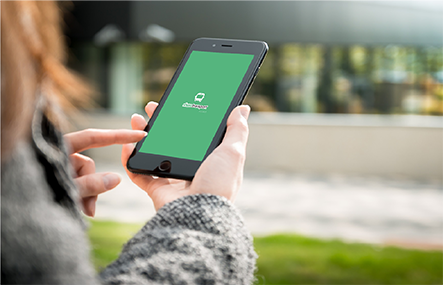 Tickets for shuttle buses are sold on ShareTransport App with a fuss-free and paperless procedure. No printing or receipt will be required. Check in your pass and flash it during boarding. To begin, download ShareTransport App on the Appstore and Playstore. You may wish to checkout with your credit/debit card. Real-time tracking of buses will also be available on race day in app. Do remember to bring your phone along to check in bus pass and also, for your favorite instagram moments! Want to find out more about ShareTransport? Check out our regular mon – fri bus routes to CBD, Buona Vista, Mapletree Business City and many more! Lastly, for route updates and promos, you may wish to follow us on Facebook to get the latest deals! 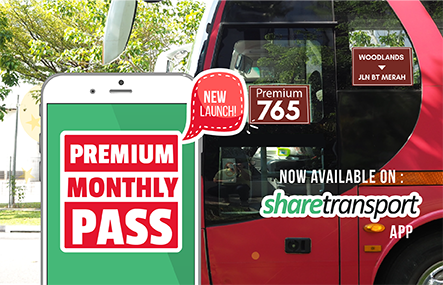 Premium Bus Commuters, you can now get a monthly pass and save more on your monthly travelling expenses!